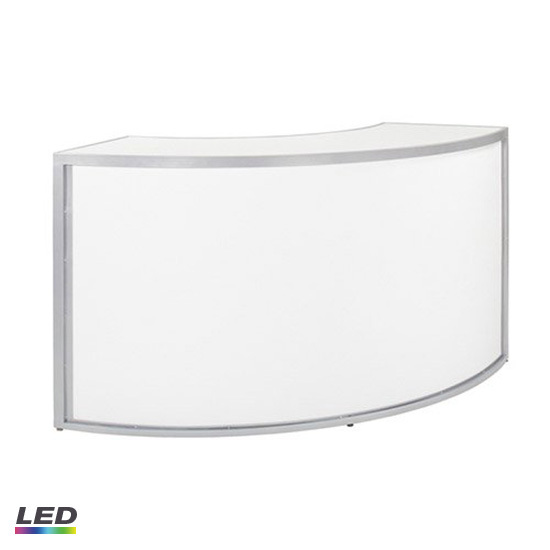 Modern bar corner with matte silver powder coated steel frame, acrylic front and top, and Color Changing LED Lights. 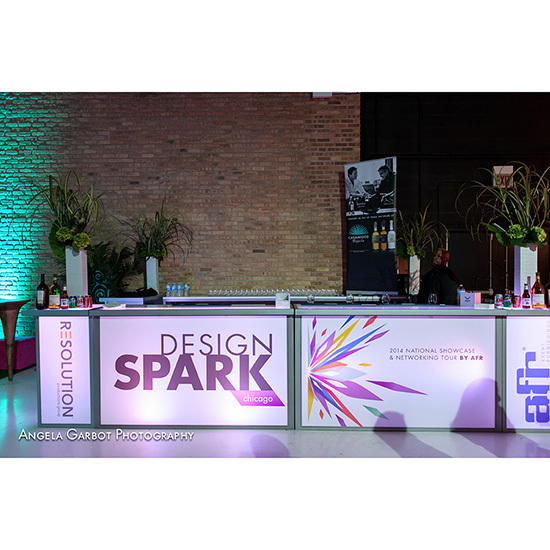 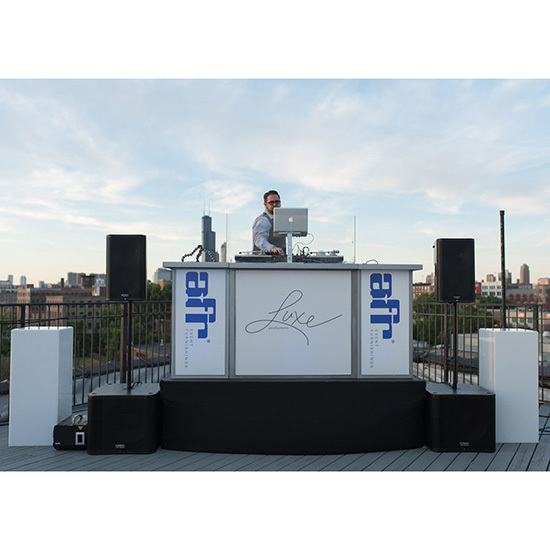 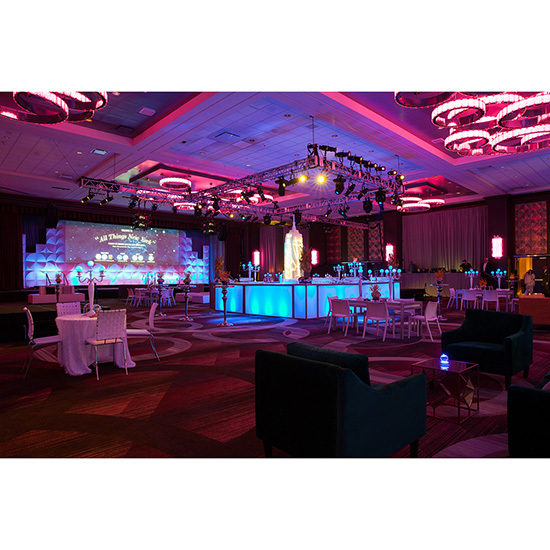 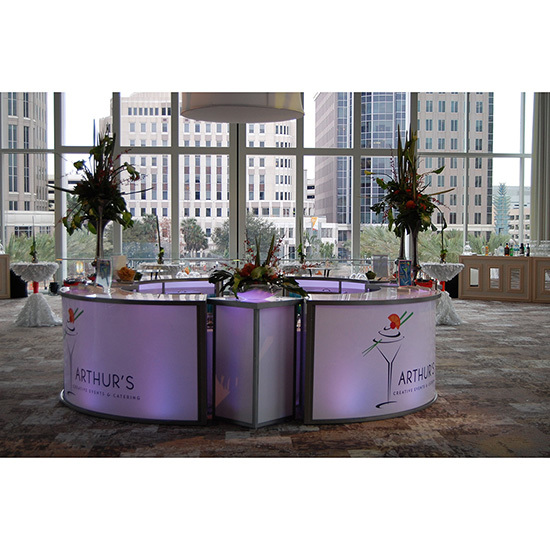 VIP Bars can be custom branded. 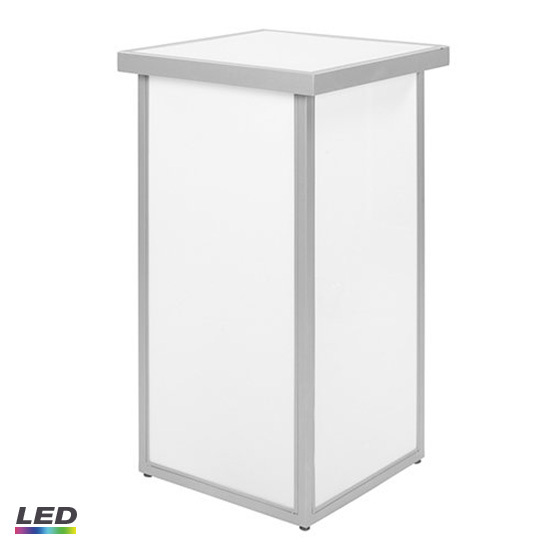 The Color Changing LED Lights have 13 selectable colors: Red, Orange, Amber, Yellow, Green, Aqua, Teal, Light Blue, Blue, Purple, Light Pink, Hot Pink, and White.